Dr. Elisabeth Rosenthal is the editor-in-chief of Kaiser Health News and the author of An American Sickness , a shocking investigation into America's healthcare system. A former ER physician, Dr. Rosenthal was also an award-winning reporter at The New York Times for twenty-two years, gaining acclaim for her coverage of health and health policy issues. 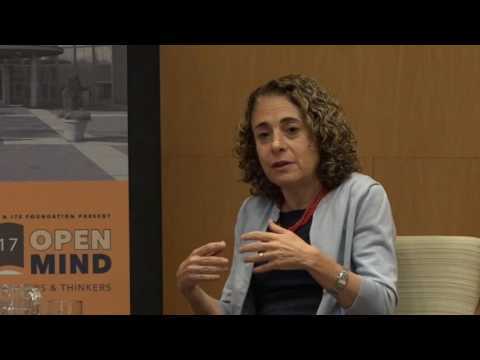 Drawing on her expertise, Dr. Rosenthal unpacks one of America's most complex and frustrating institutions with a humanist approach, and examines what doctors, patients, and providers can do to help repair it. 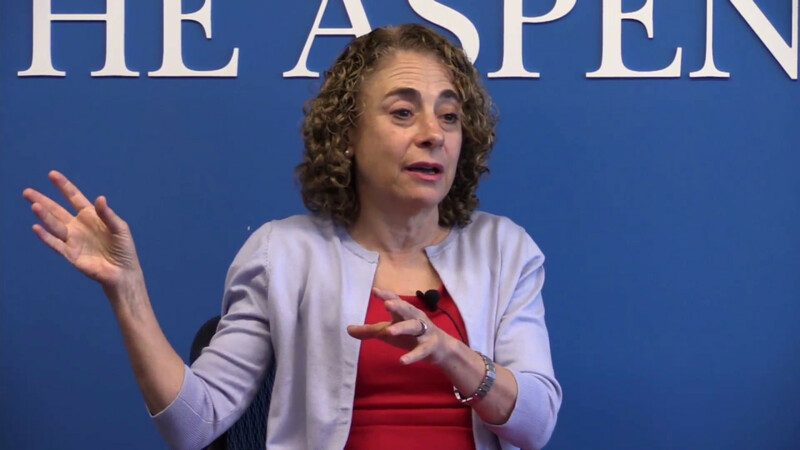 In her new book An American Sickness, Dr. Rosenthal expands on her reporting to take a hard look at the history and current state of our nation’s healthcare. At this moment of sweeping political change, Dr. Rosenthal exposes the limitations of our healthcare system by breaking down the monolithic business into its various components—and reminds us what is at stake. Drawing on her book and work as a journalist, Elisabeth Rosenthal’s lectures penetrate right to the heart of our healthcare problem. She has keynoted healthcare conferences for Consumer Reports, the Robert Wood Johnson Foundation, the American College of Physicians and the Mayo Clinic, to name a few. An enlightening speaker, Dr. Rosenthal tackles this difficult topic with remarkable clarity, whether addressing healthcare providers, doctors, or patients. 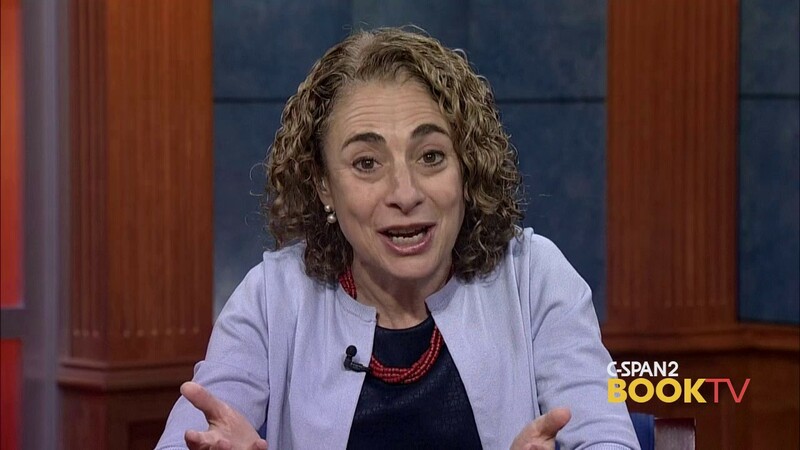 A frequent contributor to the New York Times’ Sunday Review, Dr. Rosenthal has made national appearances on media outlets such as MSNBC Morning Joe, C-Span, This American Life, NPR’s Fresh Air, and The Diane Rehm Show among others. 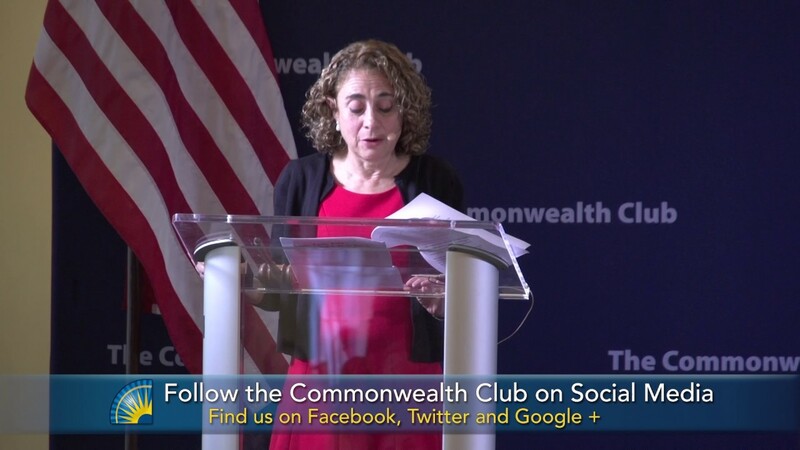 Her awards include the Association of Health Care Journalists’ 2014 beat reporting prize, the 2014 Victor Cohn Prize from the Council for the Advancement of Science Writing, the 2014 Online News Association’s topical reporting prize and the Asia Society’s Osborn Elliott prize, as well as multiple citations from the Newswomen’s Club of New York. Born in New York City, Dr. Rosenthal holds an M.D. degree from Harvard Medical School, trained in internal medicine, and worked as an E.R. physician before becoming a full-time journalist. She has been a Poynter Fellow at Yale, a Ferris Visiting Professor at Princeton, and an adjunct professor at Columbia University. Currently, Dr. Rosenthal works as the editor-in-chief of Kaiser Health News, an independent foundation-funded reporting project providing health and health policy news to media partners like NPR, PBS, The New York Times, The Washington Post and USA Today. In this seminal lecture, Dr. Rosenthal addresses everything you need to know about the American healthcare system, catering to different audiences with various expertise and knowledge. Why are American health costs 2-3 times more than elsewhere in the developed world? What do terms like “Medicaid block grants”, and “individual mandate” really mean for patients and providers? And on a broader scale, how has our national system unraveled so quickly, and what are the challenges and threats that it faces today? In this talk, Dr. Rosenthal guides audiences through the healthcare system and advises patients on how to fight back against big bills and unfair financial treatment. 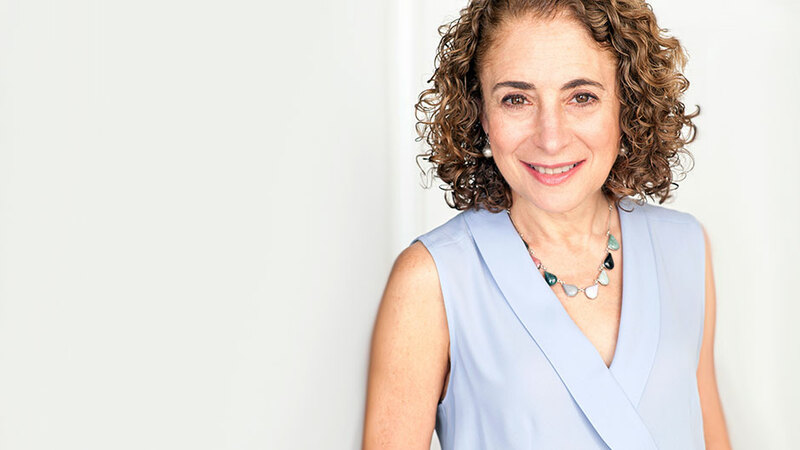 With her practical approach, Dr. Rosenthal helps individuals get more for their healthcare dollars, offering useful strategies that can be deployed today. Now that patients are spending more of their own money out-of-pocket, financial discussions and transparent disclosure need to be a part of the doctor-patient interaction. Fortunately, patients and doctors are natural allies in improving our healthcare system. In this lecture, Dr. Rosenthal addresses how both parties can work together to keep costs down, maintain mutual respect, and assist each other on the path to reform. Elisabeth Rosenthal travels from Washington, D.C.